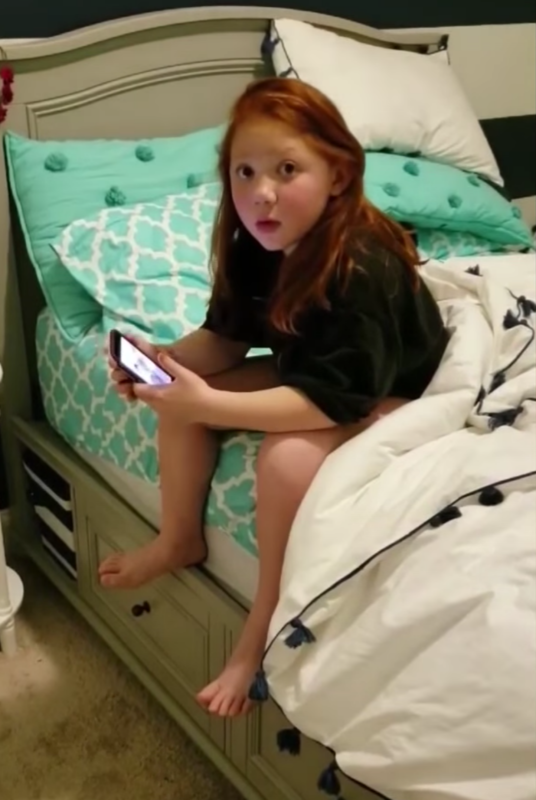 Little Girl Facetimes With Deployed Dad & Suddenly Realizes He’s Right Downstairs. Spoiler alert: you may want to grab a box of tissues because this is another sweet story of a deployed soldier surprising their kiddo. In a video posted on Facebook, a young girl is sitting in her bed FaceTiming with her dad who she thinks is overseas in Nepal. 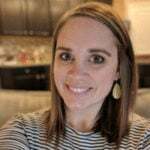 Thankfully for everyone on the internet, her mom cleverly recorded the conversation and was able to catch her daughter’s adorable reaction to an epic surprise. The young girl is casually chatting with her dad on the video call when she suddenly realizes that she recognizes the background behind him. As it turns out, dad isn’t in Nepal at all – he’s downstairs! The little girl looks up at her mom, gasps, and says, “Daddy! !” before running down the stairs frantically yelling “Daddy! Daddy!” as she starts to cry. 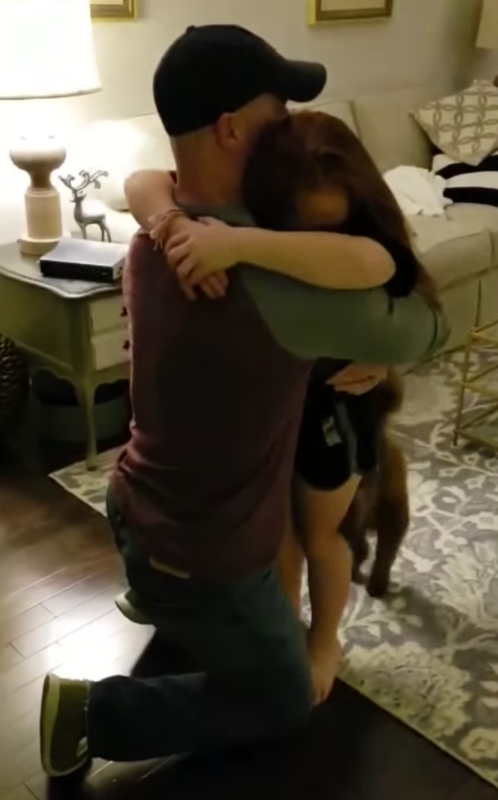 Once she turns the corner and sees him, she jumps into his arms and between sobs says “Daddy, you’re home!” and “Daddy, I missed you!” (and if you’re not sobbing right along with her, you’re made of steel!). The sweet girl refuses to let go of her dad, but assures him that despite the tears, “This isn’t sad, I’m happy!”. 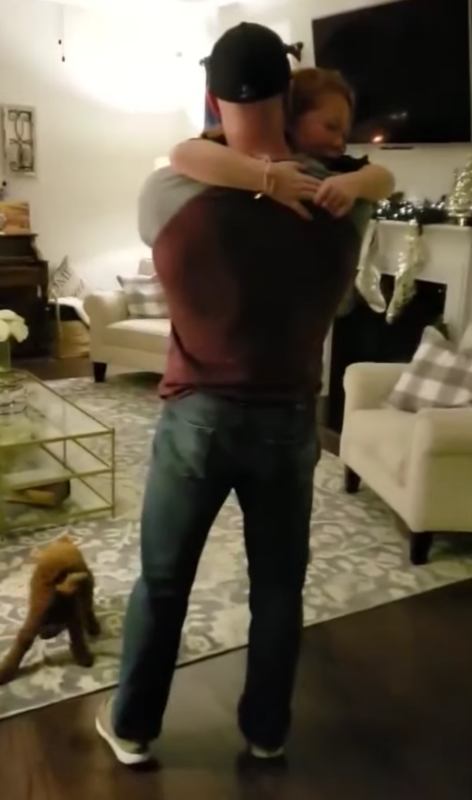 The family dog seems to be equally as excited as the little girl to see its dad’s return, because it is jumping around at everyone’s feet in pure excitement as the reunion takes place. Even still, the little girl is unfazed (and still crying). She is simply too happy that her dad is back home with her to notice anything else. Watch the sweet reunion – and even sweeter reaction – in the video below & be sure to spread the love and share with your friends! She thought her dad was still deployed in Nepal. But when she got a video call from him, she realized he was right downstairs.